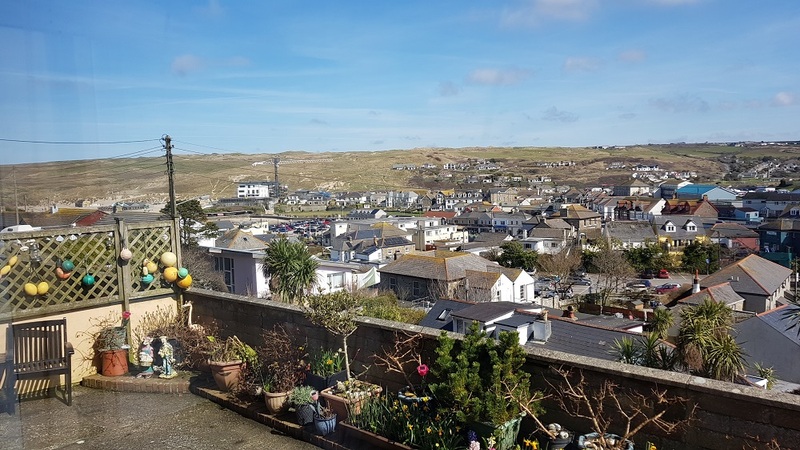 Recently renovated, 1 bedroom holiday apartment only a 5 minute stroll from Perranporth village centre and beach and panoramic views across Perranporth and the sand dunes. 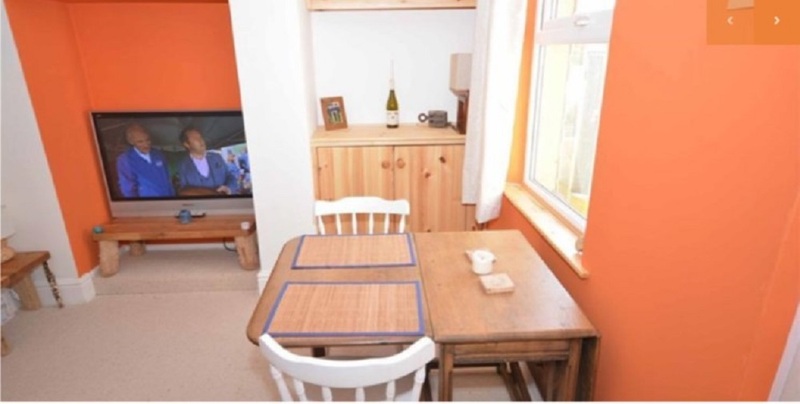 Short breaks available (outside the peak holiday season), 3 night stays from as little at £165! 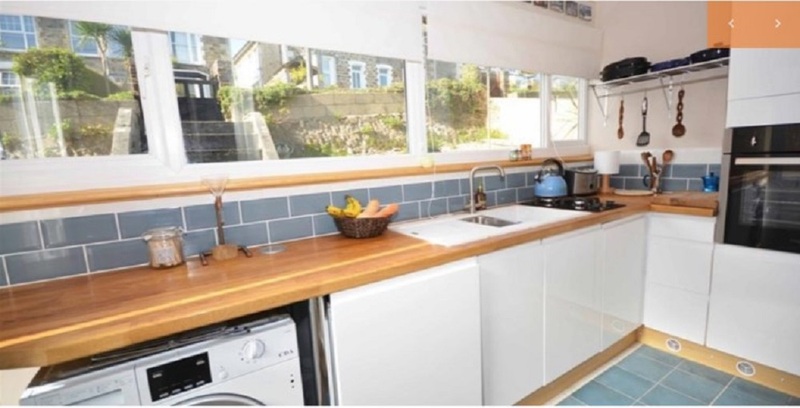 Entrance leads to the kitchen which is fully equipped with everything you’ll need on a self catering holiday including an oven, hob, microwave, washing machine, fridge with freezer compartment, etc. The lounge/dining room has a large sofa, a dining table and 4 chairs. There is a large, modern flat screen TV and DVD player. 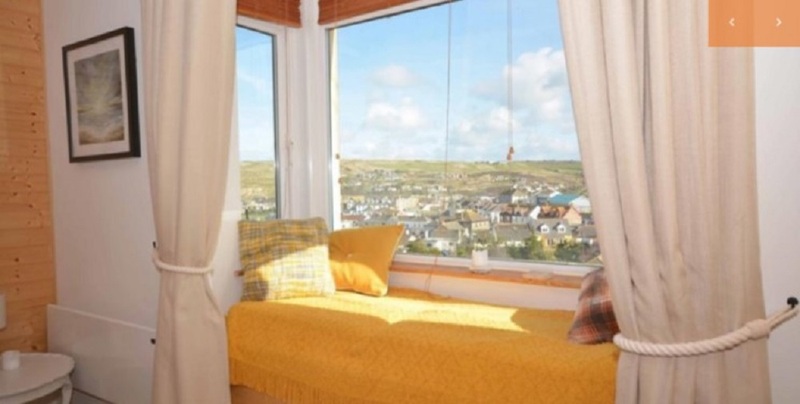 The bedroom has a double bed (there is also a single folding bed to accommodate a third guest) and fantastic views across Perranporth village and sand dunes. The bathroom has a large, double shower cubicle, toilet and wash basin.All bed linen and bedding is provided but please bring your own towels. Electricity is via a key meter and can be topped up at various places around the village. To the rear of the property there is a patio area with seating which is a real sun trap in the afternoon! There is also a washing line here. 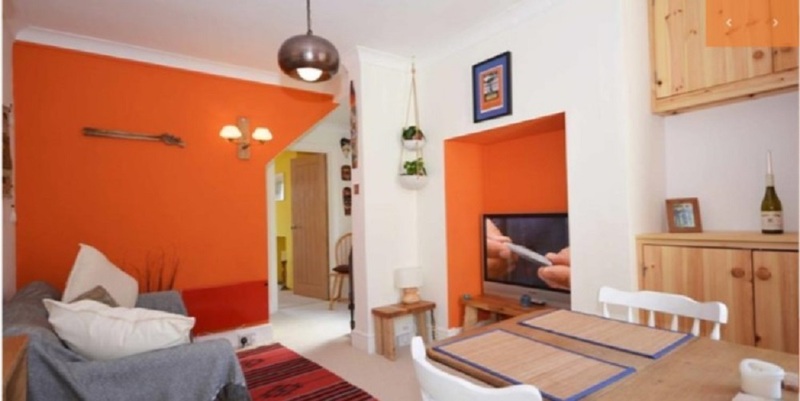 Please note that although this apartment is ground floor, there are a number of steps leading to it so may not be suitable for someone with limited mobility. 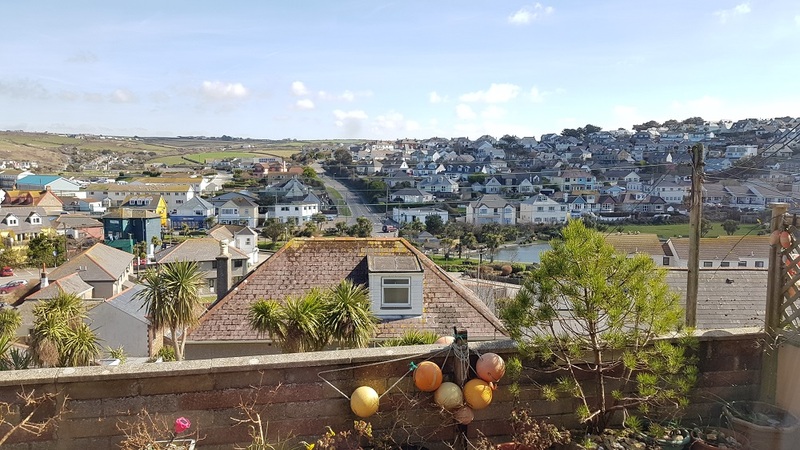 The village centre has a wide range of shops, bars, pubs and restaurants to suit all tastes and is only a few minutes stroll away, as is access to Perranporth's 3 mile long beach. 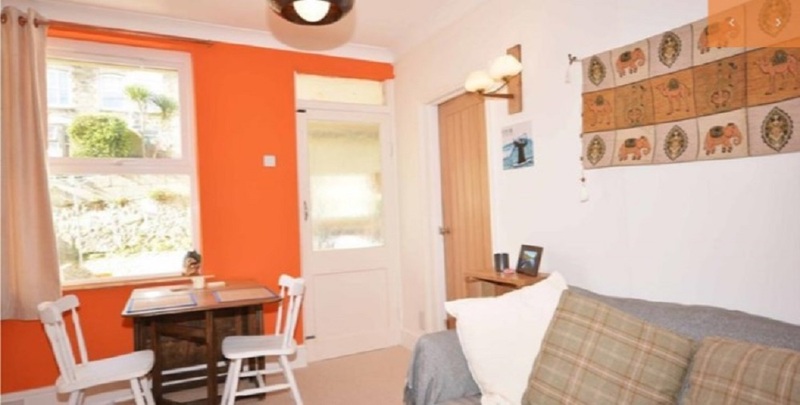 Other nearby properties which might be suitable to book together with this one are: Park View, & Trenwith are within a couple of minutes walk.